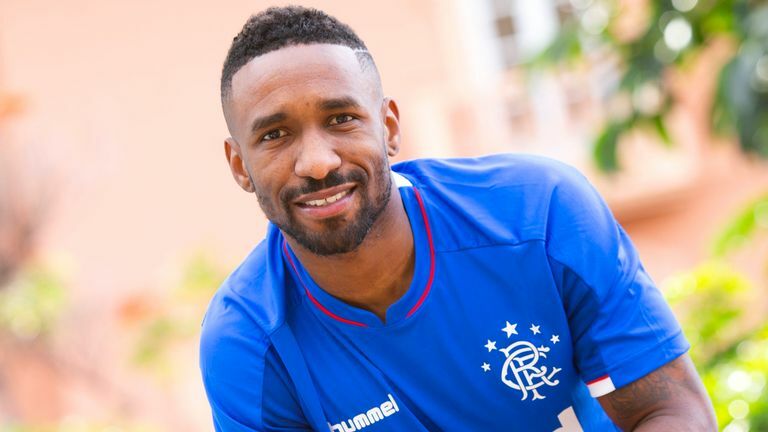 Jermain Defoe has surprisingly admitted he was a bit of a rascal in his younger playing days and that Alfredo Morelos’ behaviour, while unwanted, is not exactly overly uncommon. Speaking pre-Motherwell, the former England striker also referenced Wayne Rooney who similarly had many disciplinary troubles in his late teens and early 20s and didn’t start to grow out of that till approaching his 30s. And even confirmed he himself was a ‘hothead’ when he was younger, particularly at West Ham, as defenders, identifying he was a ‘threat’, would try to provoke him and it worked a lot as he got sent off quite a few times. Nowadays we always have to be aware social media and 24/7 news wasn’t as big a thing nearly 20 years ago, so Defoe wasn’t under the scrutiny that Rooney ended up being and that Morelos has suffered too. So while Morelos’ indiscipline is frustrating, it is also not completely unique, especially with his Latin temperament and Hispanic blood playing a part. All part of growing up? Of course it is. Not like the boy, has some serious flaw. Just a bit hot-headed. He'll grow out of it. Morelos is a deluded youngster who thinks he is something special.He is not. His mind has been turned by the media. Every one of us has been, at some stage in our young life, a pain but when its time to go to work and you are getting paid for it the sillyness stops otherwise you could lose your job. Even discussing him while he is banned is adding fuel to his fire. Like is said before, take what money is on offer and move on. I think Defoe is being kind. Morelos seems unlikely to change and if he ever does it is unlikely we will be the ones to benefit.